Special guest Amalia “Bohemian Garage Party” Larson helps us navigate the lawless world of 1987’s Beverly Hills Teens. You won’t even notice Rory’s out with a mild-to-moderate Boatman’s Lung! 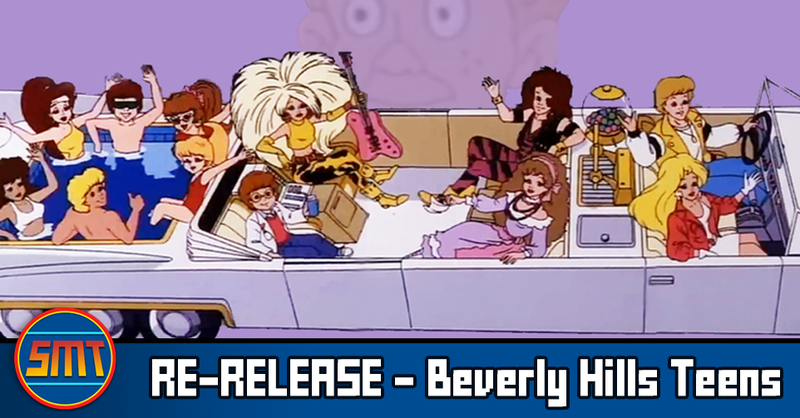 Beverly Hills Teens - Episode 1, "Double Surfing Double Cross"
Beverly Hills Teens - Episode 25, "Ghost Story"
Beverly Hills Teens - Episode 39, "Hold the Anchovies"